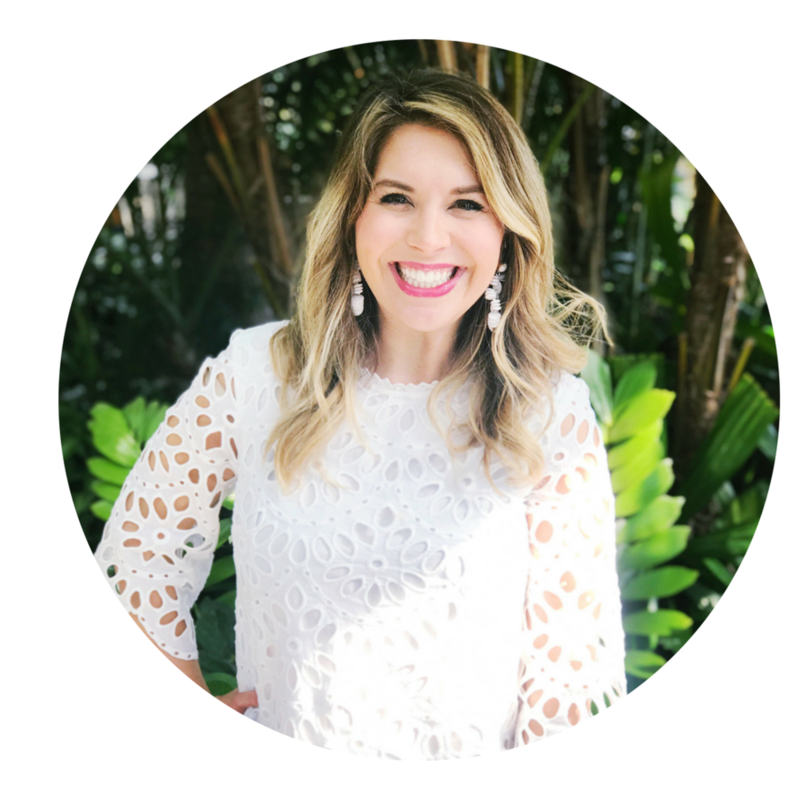 Join Ashley Tramm, Makeup Artist and Owner of Unveil Loveliness, for a fun-filled social where you can come for tea or coffee, and stay for a Flawless in Five lesson. Coffee, tea and pastries will be provided. Register here!